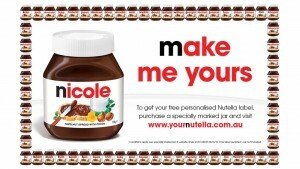 Nutella is running a promotion from 14 September 2015 until 25 October 2015 where you can get a free personalised Nutella label (e.g. 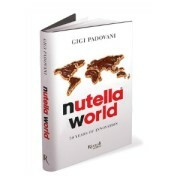 your name) to put on your Nutella jar. 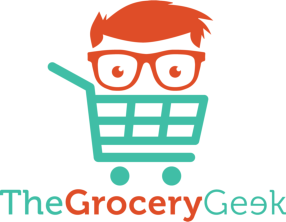 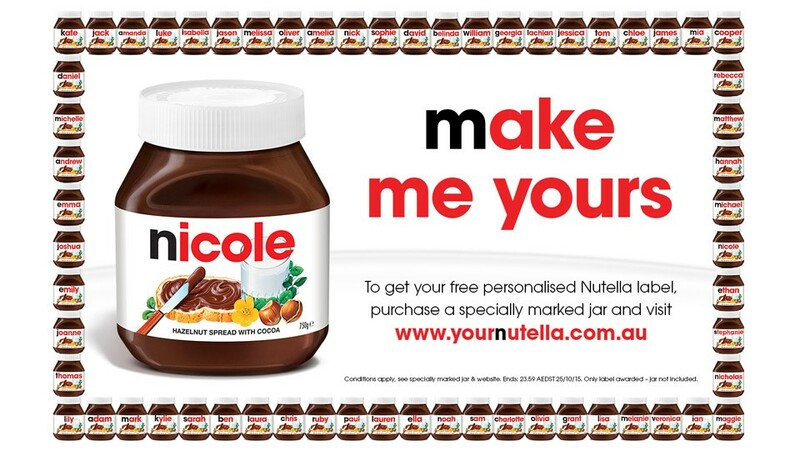 To redeem the gift, you need to purchase one specially marked Nutella 750gm or 1Kg product from a participating store and then visit http://www.yournutella.com.au/ (for Australian residents) and complete an electronic claim form. 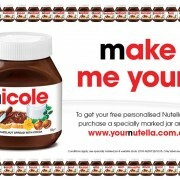 For full details, Terms and Conditions refer to the Nutella website above.